Wedding pros, I have SUCH an exciting announcement for you all! Today we’re launching a brand new initiative on SBB, one that is very close to my heart. 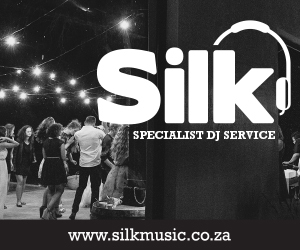 Ever since I started the blog, it has been my aim not just to feature SA’s talented suppliers & brides, but also to try to share a little of what makes South Africa and South African weddings special with the world, and of course to help create and inspire with fresh ideas. Earlier this year I was inspired myself by the styled shoot contest run by my fellow wedding blogger Sara of Burnett’s Boards (which if you don’t follow yet, you MUST! ), and with the winter months meaning a bit of playtime for the industry, I thought now was the perfect time to do something similar. So, here we are – the first ever SouthBound Bride Styled Shoot Contest! And here’s the really exciting bit – the finalists will not only be published here on the blog, but the top team will win a fab sponsorship package. I’m honoured to announce that these winners will be chosen by me along with my fellow judges, the awesome Sara herself, as well as the talented Louise of b.loved (both of whom have a blogger’s editorial eye, a love for fresh inspiration, and experience as successful stylists to their credit). I’m so thrilled that both of them have agreed to be part of the contest. 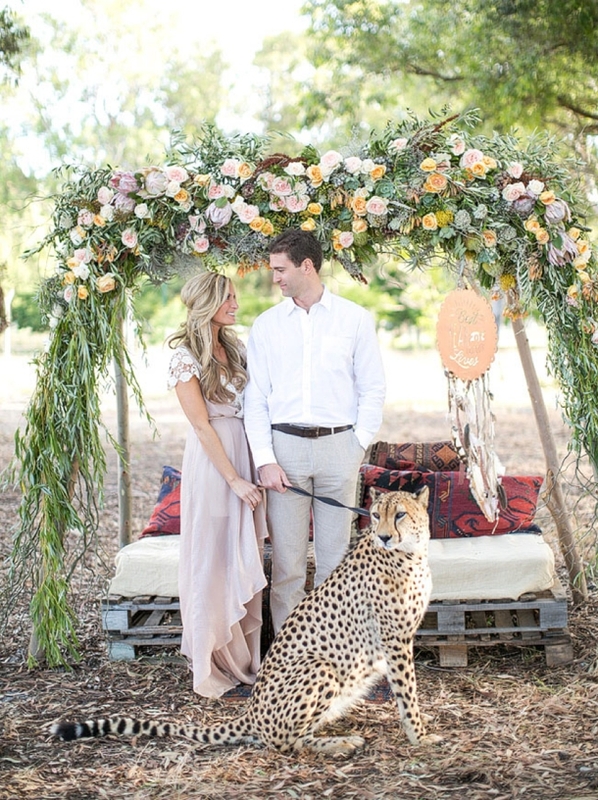 We’re asking you to come up with a shoot that brings together current wedding trends with a South African twist. Whether it’s a colour palette making waves (Pantone is a great source, but check out the SBB/b.loved/Burnett’s inspiration boards for even more ideas), a motif or pattern that’s bang on trend (geometrics, botanicals, etc.) or an overall concept (like brunch or woodland weddings), we’d love to see a proudly South African take. Why not combine two or more trends? Or add in a few unexpected elements (who knows, you may start a new trend)? We’re so looking forward to seeing your creative ideas. Submit a proposalby 25 June 2014 (please make sure only ONE member of the team submits this!). Your proposal should include your concept as well as an inspiration board (a link to a Pinterest board is fine, but please make sure it’s a public rather than a secret board!). Please also ensure that both the photographer and stylist are named (and committed to the project). Send your entries to [email protected] with the subject line “Styled Shoot Contest Entry”. On 1 July, we’ll contact our 5 finalists – the ones whose ideas we’d most like to see brought to life. (How hard will THAT choice be?) They’ll then have two months to put their shoot together, before the new wedding season begins. Teams will have until 28 August to submit their complete shoot via Dropbox. 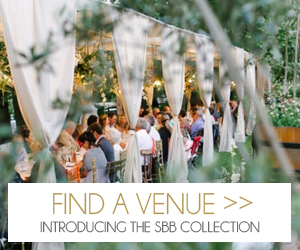 On the week of 1 September, all five shoots will be featured on SouthBound Bride. The winner will be announced on 8 September. Happy dancing to follow. Up to five suppliers from the winning team will receive a year’s premium listing in the SBB Supplier’s Directory (additional team members will receive a year’s basic listing). These five suppliers will also be given a 3 month large banner ad space on the sidebar (which will rotate between all five ads). Not to mention all the social media love you’ll be receiving as part of the competition. The prize is worth over R9,500. 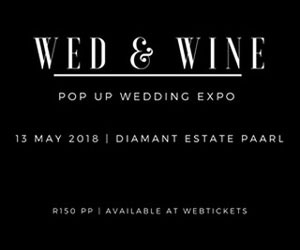 Can only wedding pros based in SA enter? We welcome all entries, as long as they share our South African inspiration! Final submissions should consist of between 65-150 images, as well as a description of the shoot and its elements and a full list of service providers. 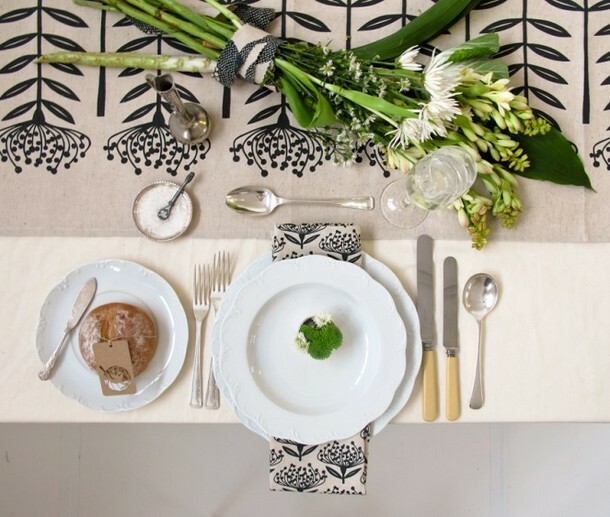 The shoot should contain both a tablescape and a fashion element. The specifics (cake, florals, details, number of models) are all up to you! The shoot concept can also be based around either the wedding or another wedding-related event (for example, a bridal shower). Images are to be posted for the first time on SouthBound Bride. After the post has gone up, you are welcome to feature the shoot on your own supplier blogs as well as submit it to other media. Only styled shoots created during the competition timeframe will be accepted – please don’t submit one that has already been shot for something else. SBB reserves our usual editorial rights, including selection of images, number of images, and acceptance of the submission in line with the style and content of the blog. Judges decision is final. The names of the five suppliers eligible for the advertising package prize must be confirmed at the time of final submission. 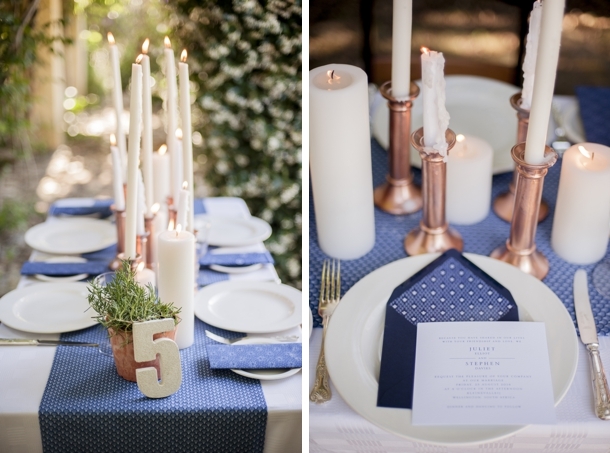 PS For an example of a shoot based on current trends mixed with a South African element, check out the one I did with the fab Piteira Photography last year: copper, candles & prints (all big trends this season) but with a Shweshwe twist!